The funny side of Australia. 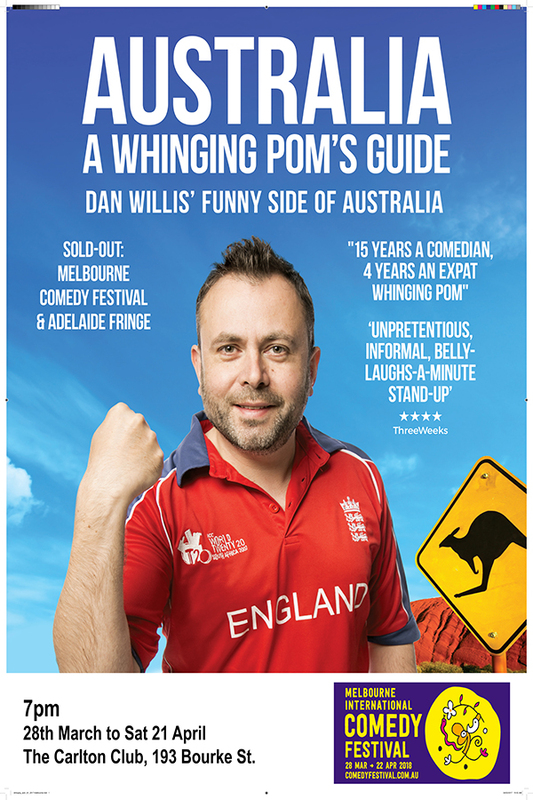 Top British comedian Dan Willis moved to Australia six years ago. Now he’s got a bag of jokes, experiences and hangovers to share.